Storm Bunny Studios is creating 5e, O7, Pathfinder, and similar content for busy GMs. For the last two years, people have been telling me to move more of my gaming content online so they could purchase it and support Storm Bunny Studios. But, because of my pride and because I was already consumed with several other projects, I did not. If you've been following my work for any length of time, you know two things. 1) I live, eat, and [barely] sleep tabletop RPGs and 2) have been for a long time. As a professional, I've been doing this for well over a decade. If you're just getting to know me, or this is your first time on my page, Hi - I'm Jaye Sonia. I'm the guy behind Rhune: Dawn of Twilight (the cover of which you can see below) and the owner of Storm Bunny Studios. Since its inception in 2012, Storm Bunny Studios has been the place I’ve hosted nearly all of my ideas. Many of those ideas have found homes in the various worlds we publish, while others have ended up in other worlds, or worse, on the cutting room floor. When you combine all of that content with what I’m actively developing ( IPs under NDA notwithstanding, of course), you'll quickly discover - there's a lot going on. I’m going green-ish with my ideas and I want this Patreon to become that long-term, low risk, part-time job I've been looking for. And, because I believe in doing what I love, I think making more awesome gaming content is exactly what I need to do! My goals for this Patreon are simple – create a bunch of awesome content, and if the audience is up for it, develop that content. But get this, I'm going to develop this content in a truly unique way. I'm going to develop everything as discoveries in a very long "Choose Your Own Adventure" book. For the purpose of this Patreon, everything will be taking place in my current project location, The City of Westwater Bay. The City of Westwater Bay will operate in the larger world of Rhune: Dawn of Twilight (because we can, my friends, because we can)! Additionally, I’m going to use this Patreon to showcase content Storm Bunny Studios is releasing for several of our other worlds, including Bloodlines & Black Magic, Design Camp, and The World of Alessia. Storm Bunny Studios is going through some very positive changes and I'm shifting some of my responsibilities in a few places. Since I'm already working on projects like Design Camp with more of the community (a few of which I think will make very cool designers), I wanted a more personal place to make some awesome content. PLUS - I'm running this Patreon like a choose your own adventure. How cool is that? So, let's start making some awesome! As a Storm Bunny Supporter, you gain full access to all of the general content I publish weekly. You gain access to all of the maps, monsters, spells, classes, species, and magical items I create throughout the month. At this level, you'll get special discounts on any of the PDFs Storm Bunny Studios creates and sells throughout the year, as well. At this level, you'll get special discounts on any of the PDFs Storm Bunny Studios creates and sells throughout the year. 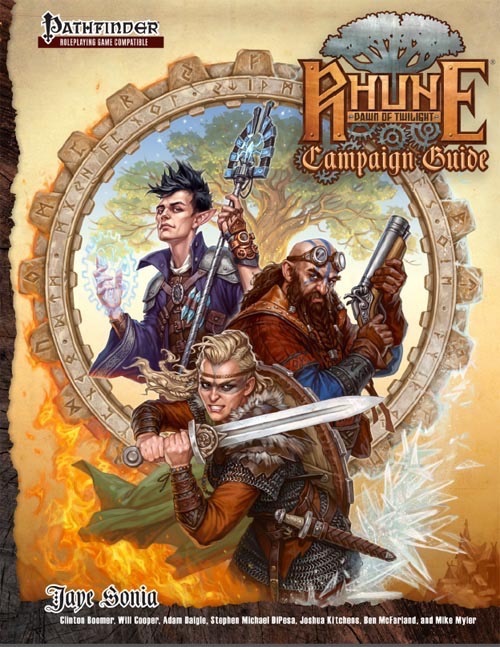 You get a look at my development notes, including an early peak at material I'm creating for our official campaign settings, including Bloodlines & Black Magic, Rhune: Dawn of Twilight, and The World of Alessia. You gain access to our SBS Discord Server. At this level, I will work directly with you to develop an idea, concept, or to help you work through an RPG related problem. Once per month, you may pitch or request a small piece of content (an NPC, spell, item, trap, or similar object) that I will develop for you. Every once in a while, I'll give you a PDF as a random thanks for supporting Storm Bunny Studios. If we develop any of your ideas as part of a product Storm Bunny Studios is publishing, you'll get the appropriate publication credits. Pledging at this tier does not guarantee we'll publish any ideas we develop. Storm Bunny Studios reserves the right to refuse any pitch, idea, or discussion it deems inappropriate for its audience. At this level, I'll sit down with you for a few hours (via social media, Skype, or a similar service) and help you create, plan, design, or otherwise create something for a game your running. Alternately, I can help you polish an item, concept, idea, monster, or encounter you've already developed. Once per month, you may pitch or request a larger piece of content for one of your games. I'll create a special location, NPC, item, spell, villain, or similar item to help you move your campaign forward. Twice per month, you may request a copy of one of Storm Bunny Studio's PDFs. 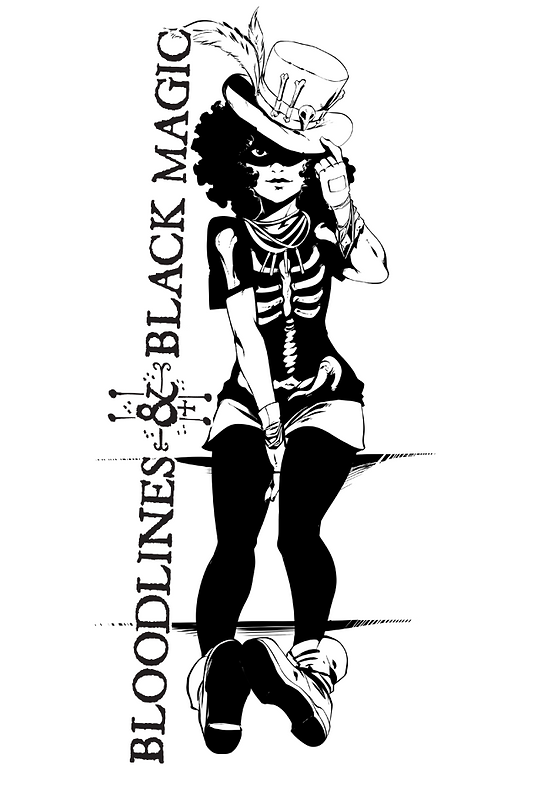 You may select a single PDF from Bloodlines & Black Magic, Rhune: Dawn of Twilight, The World of Alessia, or anything from our Storm Bunny Studios Presents line. 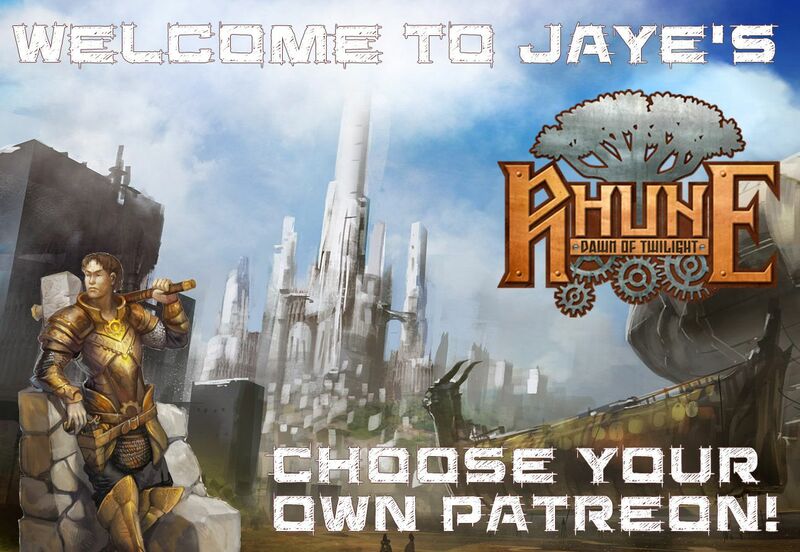 If we hit this goal, I'm going to start actively developing content for The City of Westwater Bay, setting it all in the larger world of Rhune: Dawn of Twilight. At least twice a month, I'll post some new content with the associated mechanics (Pathfinder/5e) for you to use in your game. If we reach this goal, I'll collect all of the content for inclusion in an end-of-year PDF that includes the story all the Patreons helped to create.